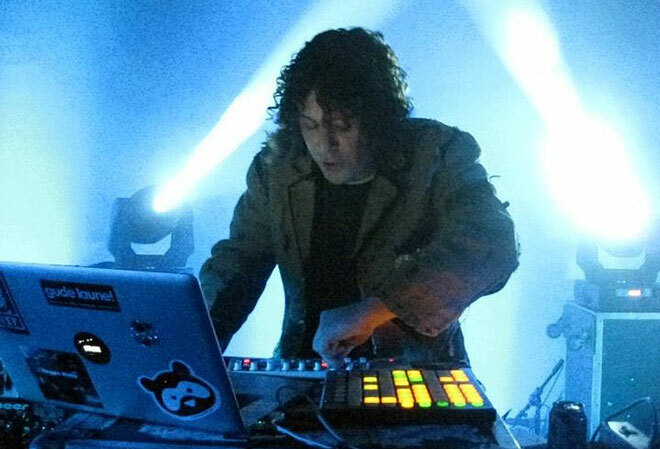 You might know Ableton Artist Jon Margulies for his year of Live tips, or for the editions of Ableton Live Power that he's authored. Under his Hobotech moniker, Jon has embraced an unlikely fusion of "dirty electro gospel and glitched-out whomp crashing into Delta blues". Wired.com's Underwire blog recently profiled Hobotech - check it out here.